All DynaKars are currently 50% off and DynaKar bundles are 30& off. 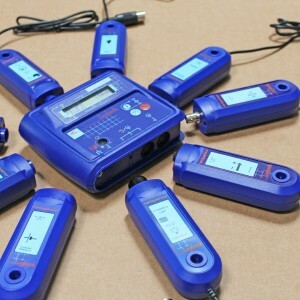 Buy 5 or more Logbook ML dataloggers and get a 25% discount. Use coupon code ml2545. Take advantage of our teaching kits designed to offer class sets at a reduced cost. Click here to view.